Bruin Trucking – Trucking services for Southern California. Trucking services for Southern California. 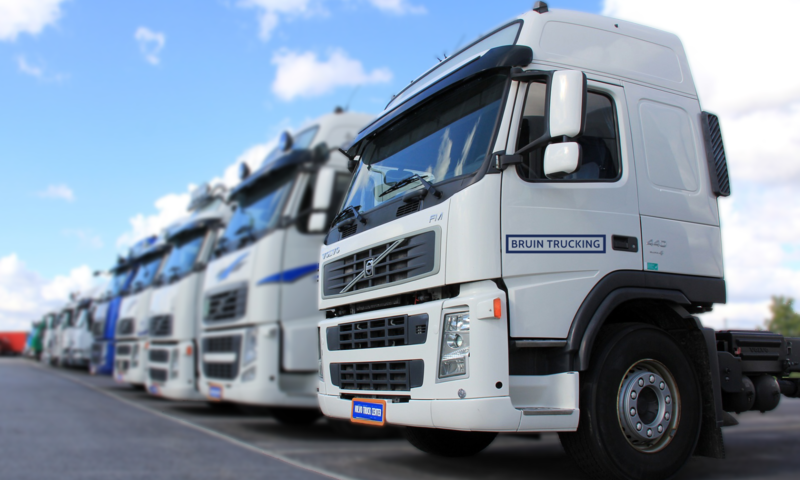 Since 1996 Bruin Trucking has been servicing the Southern California market with a company owned fleet of trucks and vans. Strategically located in the heart of Los Angles and close to many transportation arteries, Bruin Trucking in many cases can pick up and deliver small parcels and LTL shipments with same day delivery or next day service from San Diego to Bakersfield. Every member of our team from dispatch to our delivery drivers strive to make your shipping experience rewarding. For a competitive rate quote please contact our Dispatch Coordinator at dispatch@bruintrucking.com.